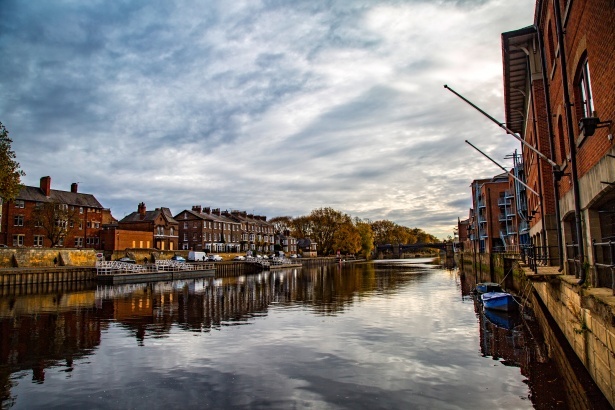 Visit York and explore this traditional English city with cobblestoned streets and beautiful buildings! We will travel by Zap Bus. Look out for more details in school closer to the day.